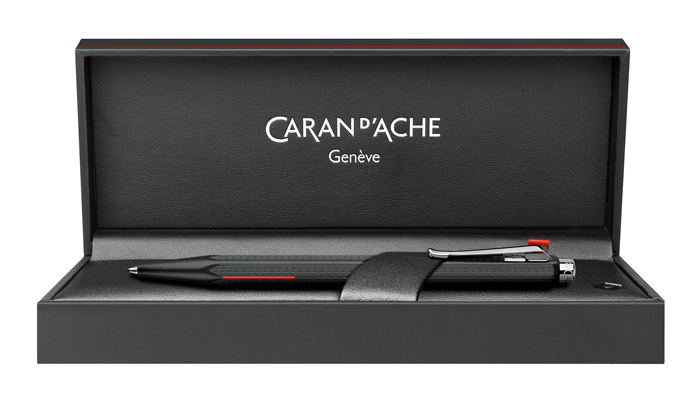 The Maison Caran d’Ache unveils the Ecridor Racing, the first writing instrument with an all-black look to be added to the Ecridor collection. 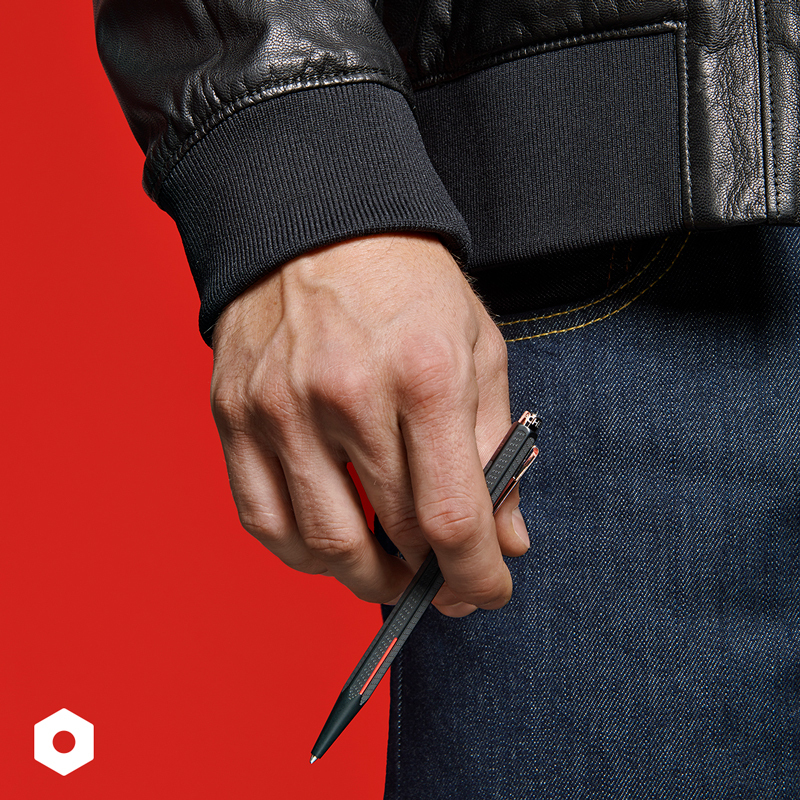 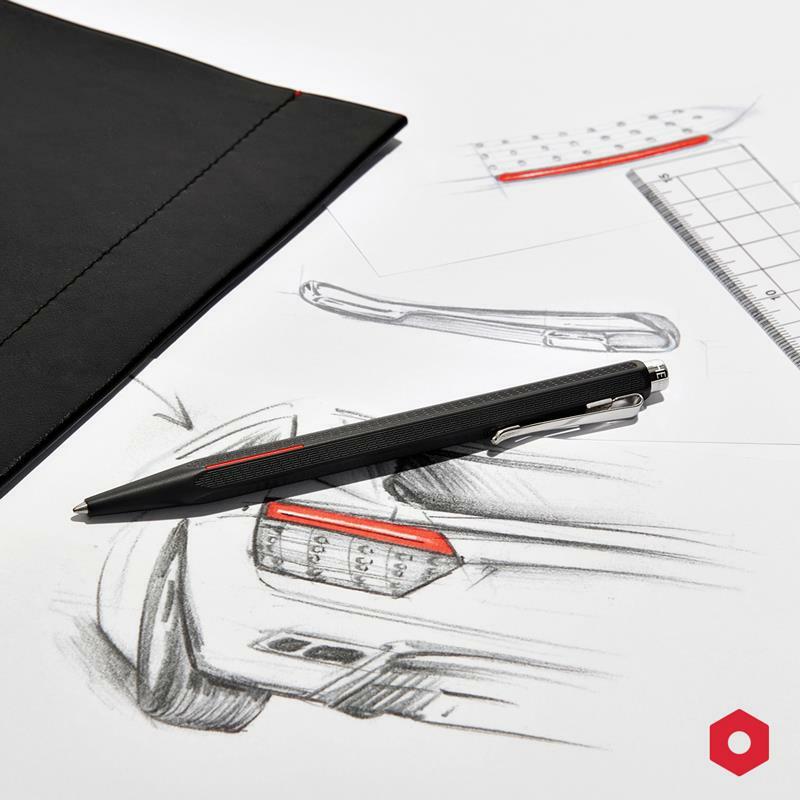 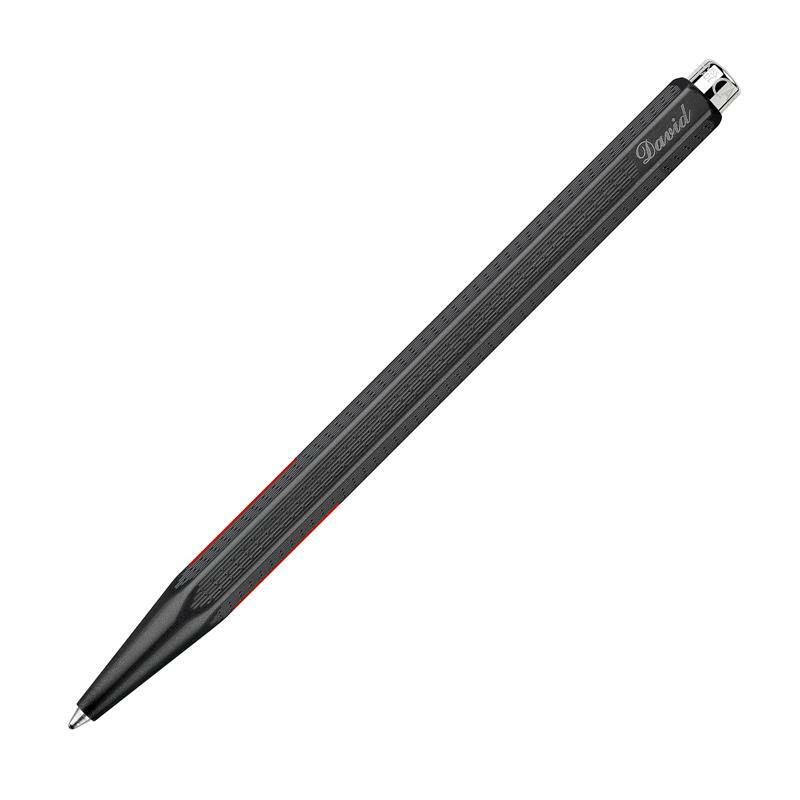 Inspired by the sleek designs of the world of motor racing, this modern ballpoint pen is yet another demonstration of the creative force that has powered the hundred-year history of the company. 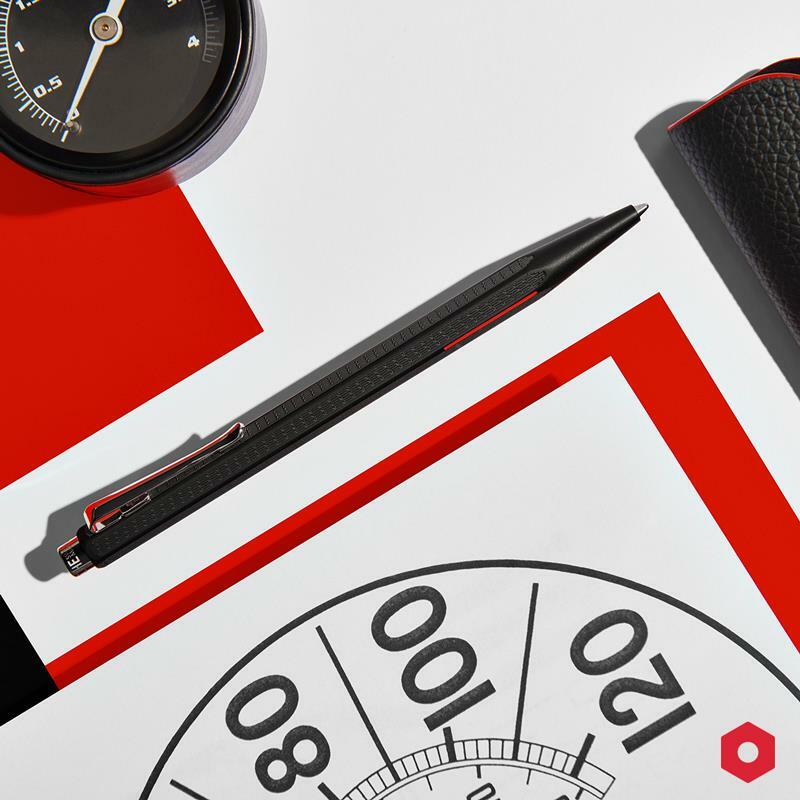 The Ecridor Racing boasts a range of motifs from motor sports: a body in matte deep black decorated with engraving inspired by radiator grills, palladium-plated outlines, vivid flashes of red, and a purring engine. 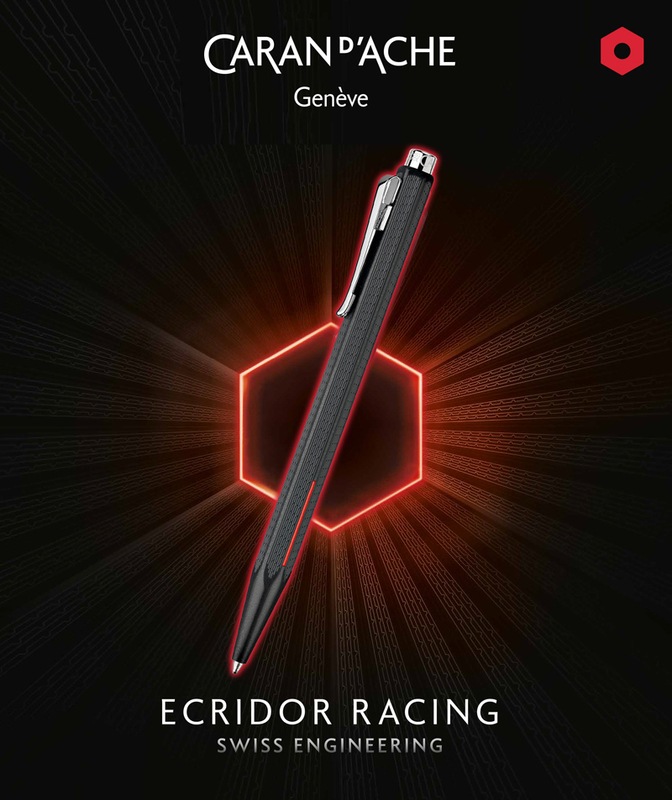 Swiss made from its initial design through to its creation, Ecridor Racing is a distinctive model, assertive in its masculinity.